New York-based DGital Media announced that it will relaunch The Tony Kornheiser Show as a podcast, in partnership with management and production company IMG. The launch brings one of the country’s best known and most respected sports personalities back into daily circulation in an online-only format. Kornheiser was a celebrity sports fixture in the Washington D.C. area for a quarter century, broadcasting on WTEM and ESPN. His daily two-hour show on terrestrial ended in June, at which time Kornheiser announced that he would launch a podcast in September. 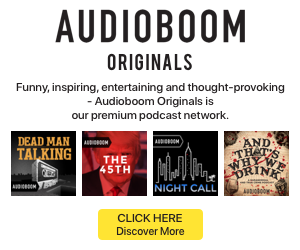 DGital Media revealed today that the on-demand program would start on September 6, and will be available via all the normal podcatcher apps. 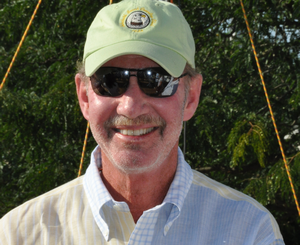 Tony Kornheiser began his sports career as a journalist for The Washington Post, where he started in 1979. He left the Post in 2012.